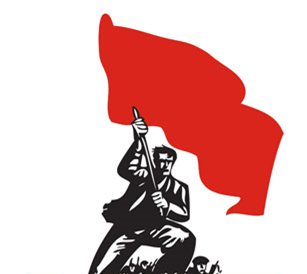 Cambridge Marxist Society | "Without revolutionary theory, there can be no revolutionary movement"
May 30 – Cambridge March Against Austerity! Comrade Riaz Lund Shot in Karachi – Riaz Zindabad! Socialism Zindabad!